If you’re looking to get a bitcoin ATM (bitcoin exchange kiosk) installed at your business in Kansas City metro area, you’ve come to the right place. 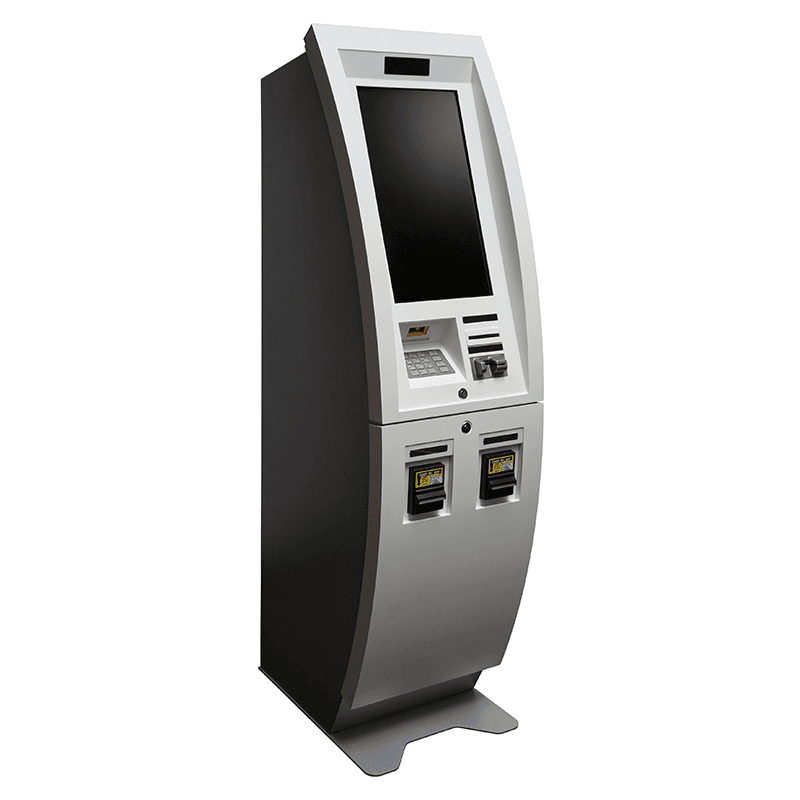 We operate and manage bitcoin ATM machines at businesses around the Kansas City area. Complete the contact form at the bottom of the page, call us at 1-800-951-9533 or email us at bitcoin[at]prineta.com to speak with an experienced bitcoin ATM service representative. 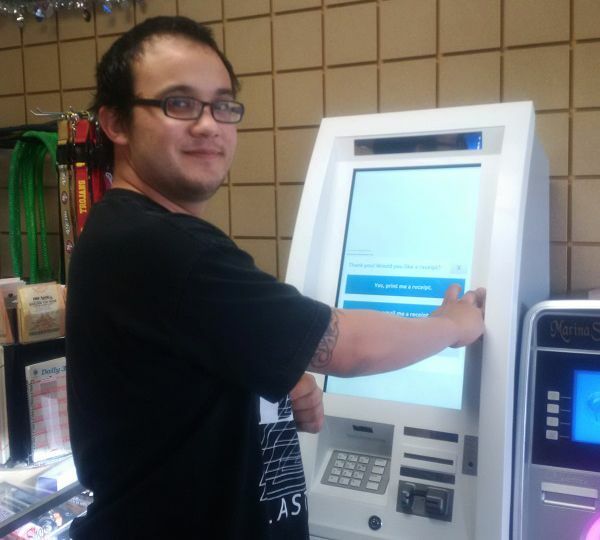 As one of the largest deployers of cash-dispensing ATMs in North America, Prineta is proud to announce we are now capable of deploying and operating bitcoin ATMs as well. 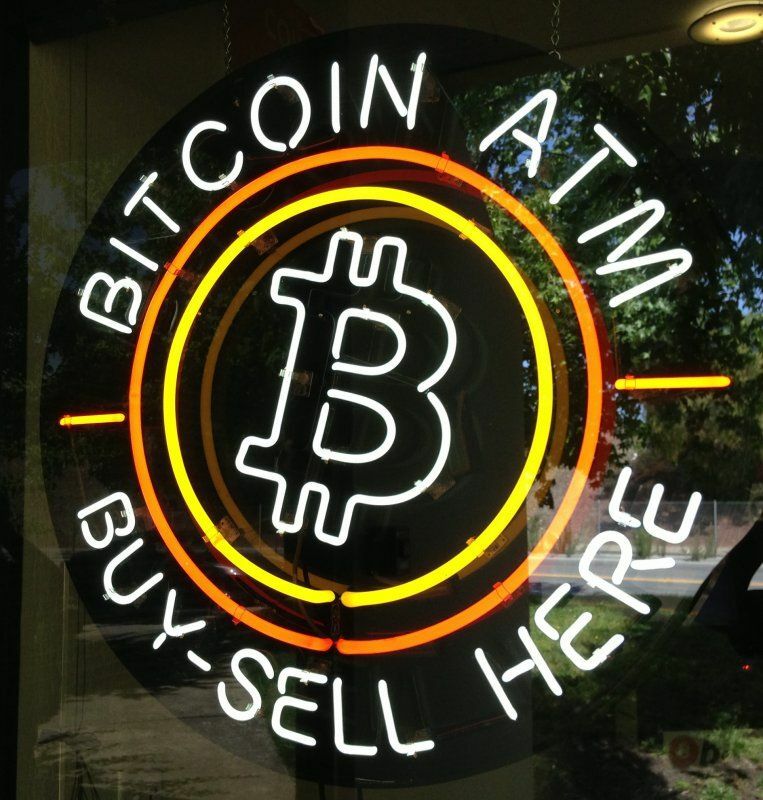 Enterprises running bitcoin ATMs must often acquire a Money Services Business (MSB) license in the state they’re operating in which can be very difficult and time consuming. For this reason it’s difficult for individual merchants to get set up as a bitcoin ATM operator. If you want a bitcoin ATM in your business, contact Prineta today and send us the details about your location to apply. According to CoinRadar.com, as of 2017 there are only a total of 571 bitcoin ATMs in the entire US. 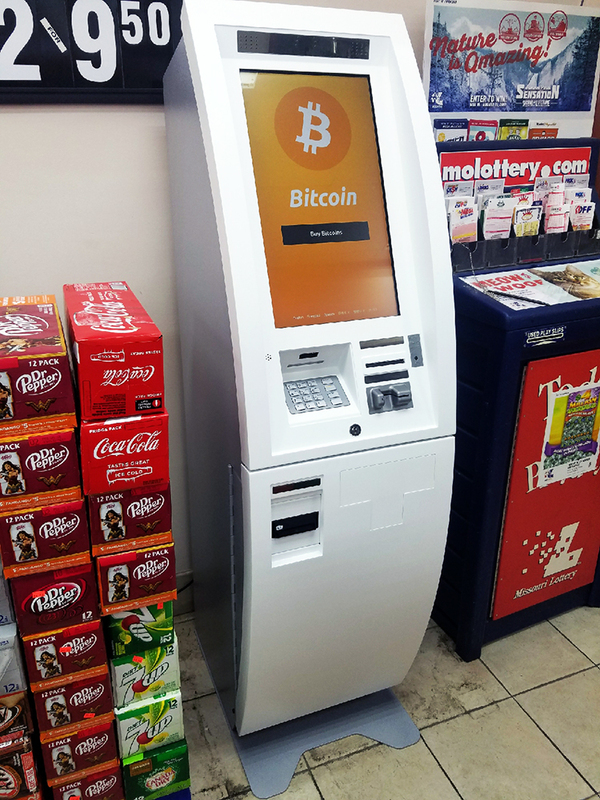 Due to the low number of bitcoin ATM locations nationwide there is a huge demand from customers seeking to buy bitcoins. People seeking to use a bitcoin ATM are willing to drive across the entire city just to use one, so having a bitcoin ATM on-site can be a huge new source of traffic for your business. Customers pay a percentage fee to use the bitcoin ATM and the revenue from these fees is what pays for the service. Keep in mind that this service is for qualified locations only. Easy accessibility: Businesses in busy areas of the city and with plenty of parking space. College towns: Locations such as college towns where 18-24 year old demographic is present. Typically places like c-stores, shopping malls, liquor stores, smoke shops, bowling alleys etc.